It is not a secret that iTunes can be a great choice for managing music files. Nonetheless, when it comes to dealing with movies, things may get a bit trickier. 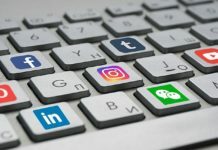 The program supports only several formats, which means that you are very likely to deal with converting the file before adding video to your iTunes. Starting with iTunes 12 and newer versions of iTunes download, the added movies are stored in the “Home Videos” section of the Movies library. So, the first thing you need to do is to check the format of the movie file you are planning to add. Keep in mind that iTunes supports the MP4 and MOV formats. As for files in other popular formats, such as MKV, AVI, or WMV, they should be converted in order to be added to iTunes. If you use Window, you will need to right-click on the movie file and choose “Properties.” Familiarize yourself with “Type of file” in the General tab. Thus, you will be able to check the file format and decide whether it is necessary to convert it to a compatible one. As for Mac users, also right-click on the movie file. 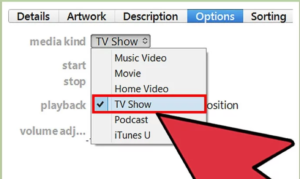 Then choose “Get info.” It is necessary to check the “Kind” line in the General section of the Show Info window. The next step involves downloading and installing Adapter. The given conversion program can be found online and downloaded for free. It can convert your movie files to any of iTunes compatible formats in no time. The software can be successfully utilized for both Mac and Windows. 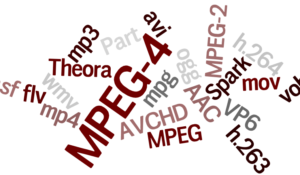 During the installation process, it is necessary to keep the “Download and install FFmpeg” box ticked. This is a requisite for the conversion process to run smooth. Then, all you will need to do is drag the chosen video files to Adapter. It is possible to drag all the files or add some individual files. 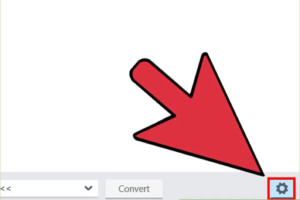 Moreover, you can click “Browse” and navigate to the files that are subject to conversion. At the bottom of the window you will see the Output menu that is to be accessed. By doing so you will select the format you want to convert to. Choose “Video,” then “General,” and finally “Custom MP4” which, as you know, is perfectly compatible with iTunes. If you are adding the movies to iTunes to subsequently get them synced with an iOS gadget, it will be necessary to select the preset for your device in the “Apple” section of your Output menu. Afterwards, you will see a Gear button in the bottom left corner of your screen. It will let you see some additional settings and incorporate necessary adjustments to them prior to performing conversion. After that, you are free to click “Convert” to launch the conversion process. You will need to wait for a while, especially in case you are dealing with long movies and older computers. Then, navigate to your converted files. By default, they are saved in the same location as the original movie files. 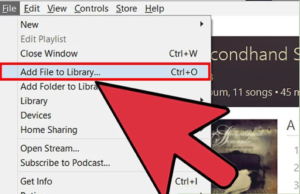 Make sure to find them so you can add them easily to iTunes. To add the movies, start iTunes. The next step will be adding the necessary files to the library. Note that this process varies for Mac and Windows. For Windows, you will need to press the “Alt” button to see the menu bar. 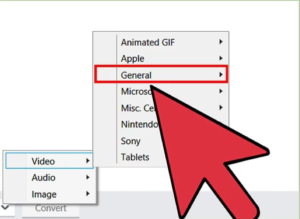 Then, click the File menu and choose “Add file to library,” After that, navigate to the video file or the folder with the multiple files you want to add. As for Mac, click the iTunes menu and choose “Add to library.” And then, navigate to the necessary movie or folder you want to add in a similar way. Next, go to the “Movies” section of iTunes. To select it press the filmstrip button at the top of your window. Please, note that your new files may be hidden in the sub-category. Then, choose the “Home Videos” tab. Find the newly added movies in the “Home Video” section. 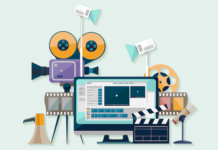 Then transfer the movies from “Home Videos” to either “Movies” or “TV shows.” You are free to sort your videos into proper categories, which will insure an easy access to them. To do it, right-click on your movie in “Home Videos” and press the “Get info” button. Click the “Options” tab and avail yourself of the “media kind” to change the way your movies are sorted.